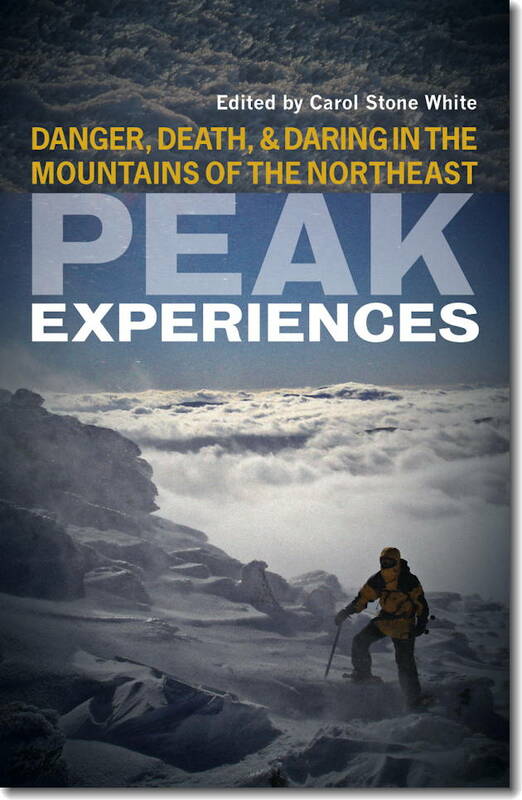 Peak Experiences: Danger, Death & Daring in the Mountains of the Northeast, edited by Carol Stone White, 2012. This collection brings together 50 stories, by many different authors, about outdoor misadventure in the mountains of New England and New York. These stories of treks gone awry inform as well as entertain. Many well-known Northeast hikers are included among the authors. There are also tales of some unusual odysseys through the mountains. A great read! 344 pp. 350 pp, 6" x 9."